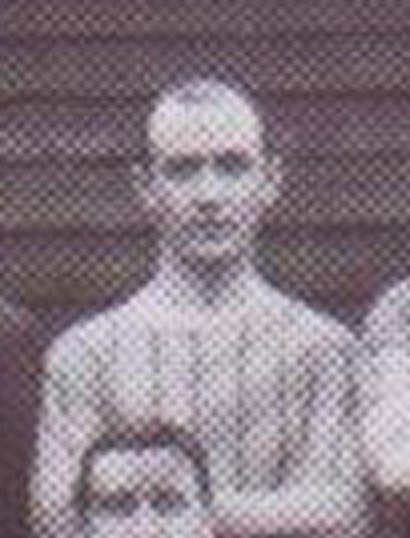 White had a lot of clubs as he made his way up the football ladder Ollenshaw United, Grays Anchor, Swanscombe, Grays United, and Southern League Queen's Park Rangers, who he joined in 1901 and had seven good seasons, with the highlight being the winning of the Southern League Championship in 1907-08. It was from Queens Park Rangers that he signed for Second Division Leeds City in May 1908 and became a fixture, firstly at Left back and later at Right Back to accommodate George Affleck. He played Sixty League and four F.A. Cup games before leaving for Southern League Merthyr Town at the start of the 1911-12 season, and helping them to win the Southern League second Division title in that season. He finished his career with Hurst F.C. in the Lancashire Combination League, making his debut on 28th February 1914 against Chester Reserves, away, and played his final game on 25th April 1914 away to Nelson and had played in a total of five games in between.